The Riu Santa Fe in Cabo San Lucas, Mexico just upped their Spring Break game. Having just finished construction on their new Riu Pool Party venue, the all-inclusive hot spot for Spring Break in Cabo just got a lot crazier. This will be THE place to party during Spring Break 2019. Partying in Cabo San Lucas gained popularity after many MTV reality stars frequently visited the tropical city. Today, it is one of the biggest locations for College Spring Break. With a drinking age of 18, unbelievable views, and nonstop parties, Spring Break in Cabo is the ultimate vacation. When you Spring Break in Cabo with STS Travel, we guarantee to get you right in the middle of the party. Each year we send thousands of college students to the Rui Santa Fe for the ultimate Spring Break experience. 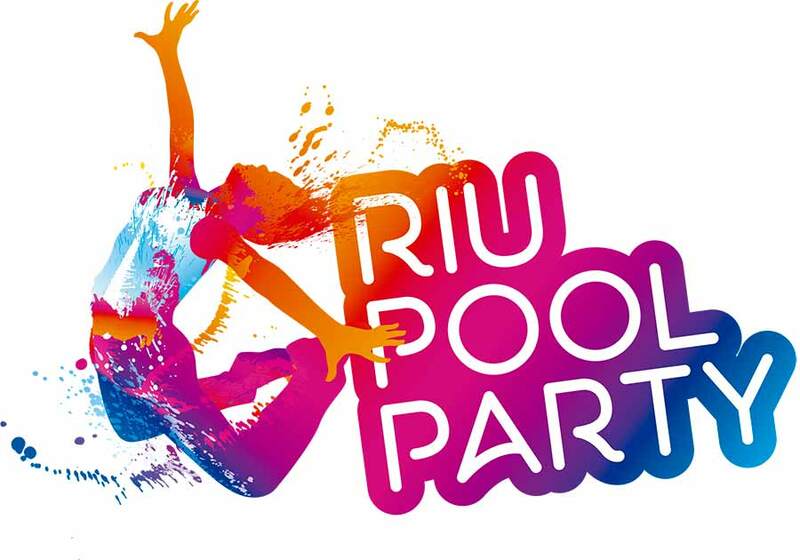 As if having daily stocked minibars and liquor dispensers in each room isn’t enough to convince you to join us, this year’s Spring Breakers will be the first to experience the Riu Pool Party. Featuring a brand new party pool, a swim up bar, an entertainment stage and DJ booth, and a schedule of 4 themed parties a week, the Riu Santa Fe is basically begging you to spend Spring Break in Cabo. 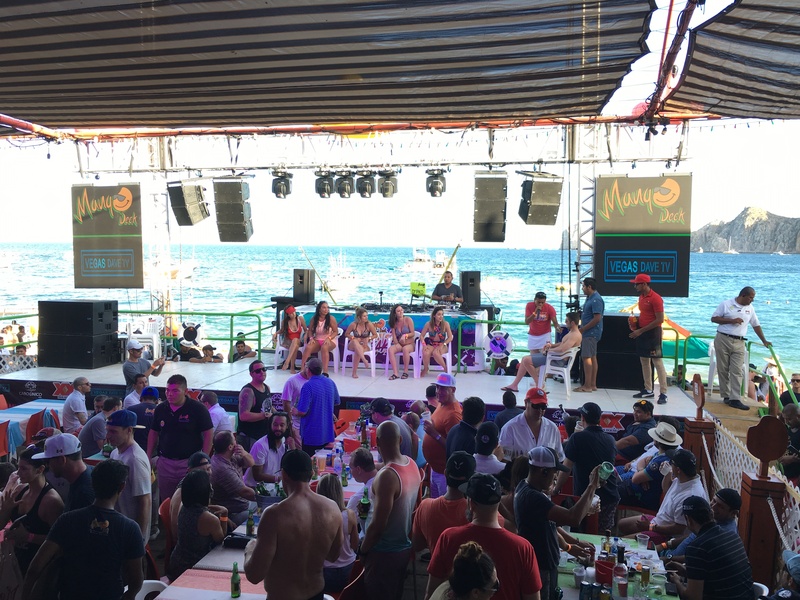 These four parties happen weekly so no matter what when you’re spending Spring Break in Cabo you’ll be able to get in on the action! 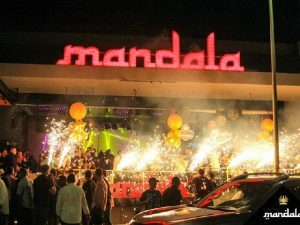 The colors, lights, entertainers, and best live music make these parties you don’t want to miss. Party like a Greek God during the first party of the week.The White Party transforms the pool into something you’d see on the shores of Greece. Wear white, keep the drinks coming, dance to the best songs from the 70’s, 80’s, and 90’s and make Dionysus, the Greek God of Partying, proud! Awaken your inner animal on Tuesdays at the Jungle Party! The pool transforms into a thick of vines and animal prints. Drink like you’re the king of the jungle and feel the beat of the best Latin House, Electropop and Reggaeton House like its a stampede of Rinos. Break out all that neon from middle school and feel like your glowing on Friday night during the Neon Party. Entertainers put on spectacular performances while neon lights illuminate the pool–and you– as you party to hip-hop and house music. You’ll be tickled pink after Saturday’s Pink Party! The pool party gives the resort a pink tinge so it only makes sense to order that fruity drink you’ve been dying to try all week and let loose for one last hurrah! Dance away the worry of Spring Break in Cabo coming to an end and enjoy the funky music! Along with the new party venue, the Riu Santa Fe added close to 300 new rooms, a water park, and some brand new restaurants! Be the the first Spring Breakers to break in the new amenities! If you feel like venturing off the resort grounds, the Riu Santa Fe is right down Medano Beach from Cabo’s wildest bars and clubs. During the day you can bar hop from one beach front bar to the next and at night dance the night away at any one of their crazy nightclubs. There are no cover charges, no open contain laws, and no limited to how much you can drink! scrumptious food served starting bright and early at 7am and it is the biggest beach bar venue on this small strip bringing flocks of Spring Breakers to hangout here for the day! This venue boasts aromas, flavors, and colors! 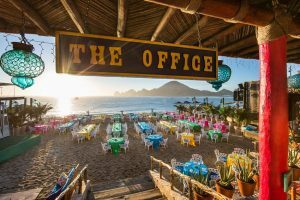 The name “The Office” has some history to it as it used to be a frequent meeting spot for business officials on the beach and now has transformed into a relaxing beach bar for you to enjoy on Medano Beach. Mandala of Cabo is very elegantly decorated drawing you in with its Vegas style atmosphere. They play the most current hip hop and pop songs with a huge dance floor that even has a stripper pole in the middle for the bold and brave. 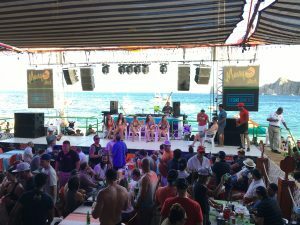 If you want to do things big in Cabo, splurge and grab yourself a VIP section in the back to look down on all the dancing and sip in style. 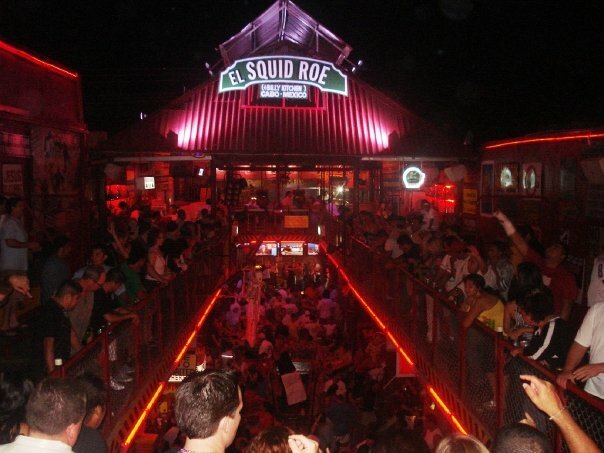 Arguably the best in Cabo, El Squid Roe is a nightclub, dance hall and restaurant. Now an icon of Cabo San Lucas there are three stories of pulsating energy and it is one of the most popular dance clubs in the nightlife scene. With cages, platforms and popular talent flying down to perform here every Spring Break, this will definitely be a spot on your “must go to” list. 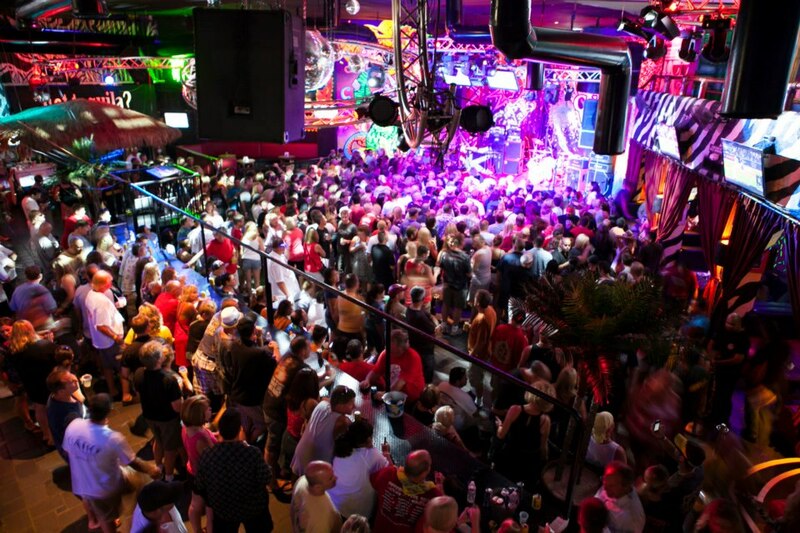 Cabo Wabo Cantina plays its rock music loud and proud until the party’s over. 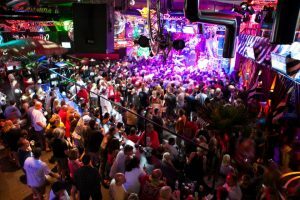 The club, owned by Sammy Hagar–who performs occasionally– is one of the largest in Cabo with an elevated stage, a platform for you to get up and dance on and cozy VIP sections. Prepare to rock out as you sing your heart out along with some serious classic rock hits. STS Travel wants to make sure you have no regrets during your Spring Break in Cabo. Let the party start at the airport, because we take care of transfers to the resort. Never be without a drink because the Riu Santa Fe is all-inclusive 24 hours a day. Our onsite staff is there in case you need anything, but most importantly to host pregames before your big night out! We’ve even set up drink deals at the most popular clubs outside of the resort. 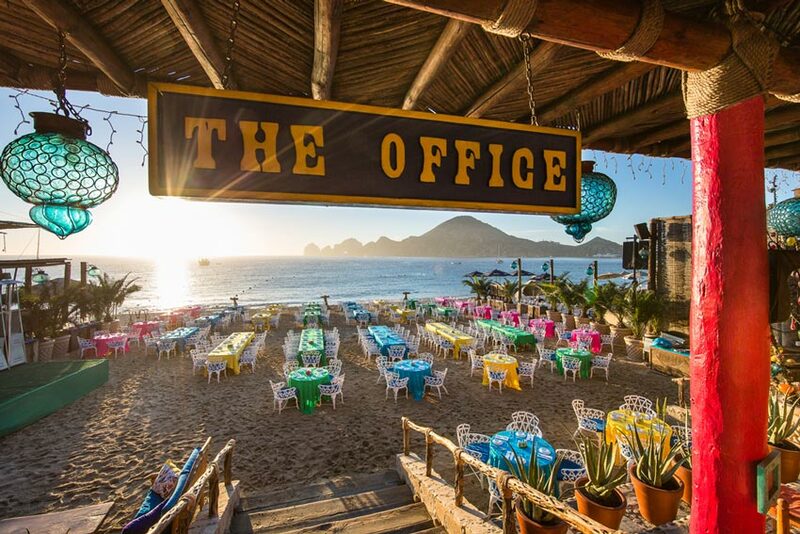 Spring Break in Cabo is sure to check all your boxes!